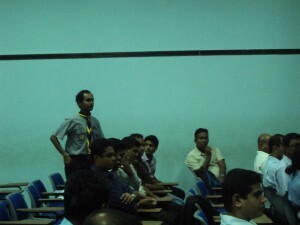 The Annual General Meeting of Royal College Old Scouts Association was held at the White Board Lecture Hall of Royal College in the evening of Friday the 21st June 2013 with the participation of the members. Notice of the calling of the meeting was read by the Secretary, Dr. Aravinda Wickramasinghe and the meeting started with the School Song. 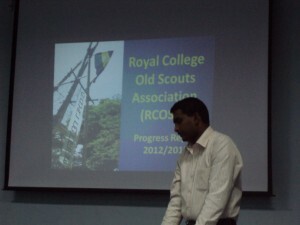 Mr. Chandrakeerthi Wijesekara, the President – RCOSA welcomed the gathering. 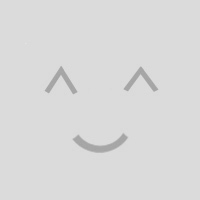 Report of the last Annual General Meeting (2012/2013) which was held on 26th May 2012 was presented by the Secretary – RCOSA and the members adopted it. 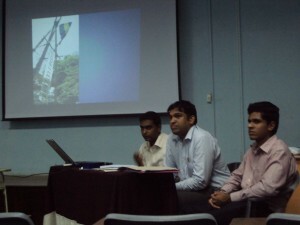 Then the Annual Accounts were presented by Mr. Isuru Nanayakkara – Treasurer – RCOSA and the members adopted the accounts. Then the President RCOSA for 2013/2014, Mr. Chandrakeerthi Wijesekara addressed the gathering and asked the members to extend their support for the new committee in the next year. After a discussion with the members on the work planned to do next year, the Secretary RCOSA, Dr. Aravinda Wickramasinghe thanked the gathering for their presence for the day and support given throughout the year and the Annual General Meeting of Royal College Old Scouts Association was brought to an end after the singing of the National Anthem. The Annual General Meeting was followed by the Achievers’ Night – 2013 and the fellowship dinner.